Needing an amazing online presence on the web. We can help you with state-of-the-art websites and internet marketing solutions. 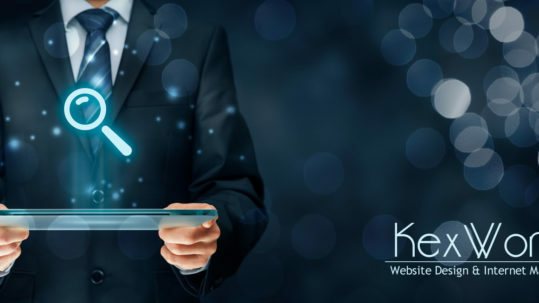 KexWorks Web Design and Internet Solution provides exceptional online presence to clients throughout the United States. With over 8 years of experience and hundreds of satisfied clients we can help you promote your business online. Images enhance the first impression someone has of your business. Call us to take your site to the next level with beautiful photographs. Unique logos, promotional pieces, flyers or business cards can set you apart from the crowd. Don’t hesitate to call us with your graphics needs. Are you spending too much time with repetitive actions that could be automated. Call us so we can design a custom program for you. 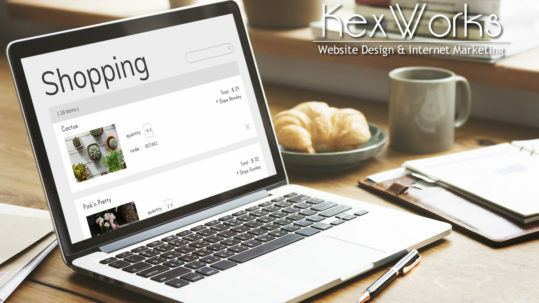 With over 8 year of experience in the website design and internet marketing field and over 700 websites delivered to clients our company can assist you with your website needs. We service clients all over the United States. 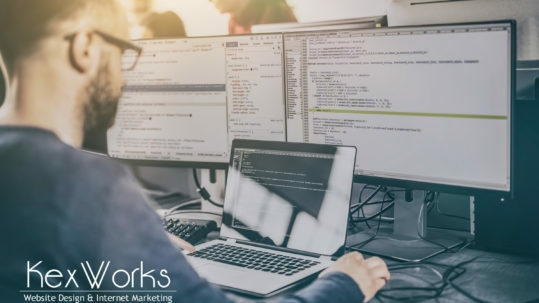 At KexWorks it is our mission to empower entrepreneurs with affordable, state-of-the-art websites and internet marketing solutions so they can create a prosperous business and expand into a successful company they always wanted. Contact us for more information and to see if we are the right match for your needs. Patricia is very professional, I couldn't be more pleased with her work, she's full of ideas and very creative! Very happy to work with her!! I would definitely recommend to give her a call first!! Thanks Patricia. I want to thank Patricia Nemeth from Kex Works. She did an awesome website store for my business Arts and Crafts International LLC. She's not only done a great job, she also has gone beyond the call of duty to help me with pictures, ideas, and great suggestions. I received so many complements about my store, all thanks to Patricia. I will recommend her to anyone who wants to have a professional website done, her fees are very reasonable and the quality of her work is worth every penny. I'm so pleased with your work Patricia, thank you my friend. I've seen the website it looks great and I love it. Thank you again. I want to thank you for your assistance in organizing and aesthetically upgrading my website. It really communicates the services I offer. But, don’t just believe me. In commenting about the launch of the website, one of my customers said, “…it's a perfect statement of what you do.” What can be better than “perfect?” I will definitely be calling on you for any additional website work needed. Patricia and KexWorks has really done a great job setting up my website. The service was fantastic and her ability to duplicate what I wanted and work with me to create that has been stellar. Patricia - your future looks great with the products you are producing.